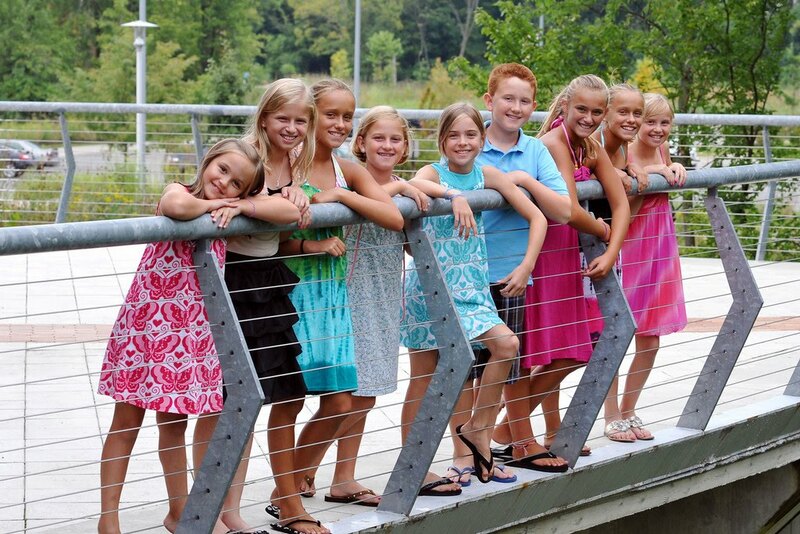 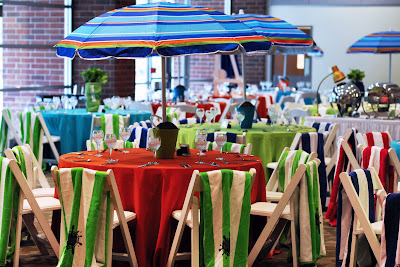 Our B’Nai Mitzvah last weekend made a big splash especially since the weather here has been so hot. 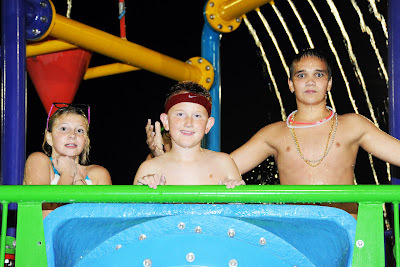 It was held at a deluxe water park. 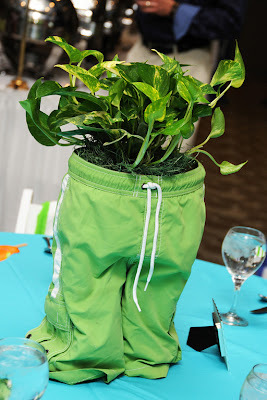 Part of the event was indoors and the other half was out by the pool. Here’s the logo we created for the event turned into a 7′ sign. 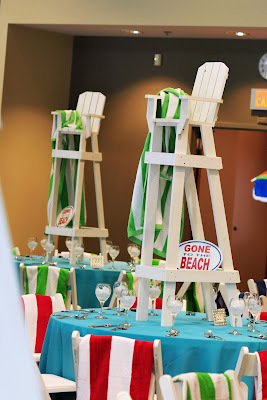 Some of the tables had large lifeguard chairs and the others were beach umbrellas and board shorts. Here is a view of the indoor space. 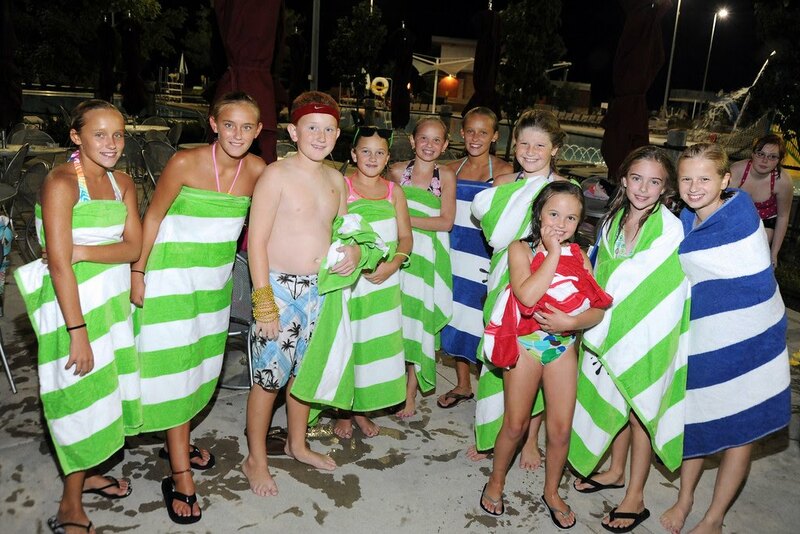 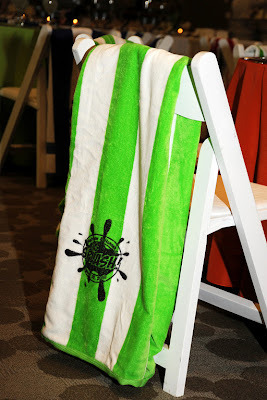 The giveaways (put to good use) were the cabana stripe beach towels with the Big Splash logo. 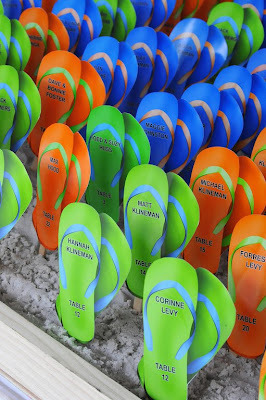 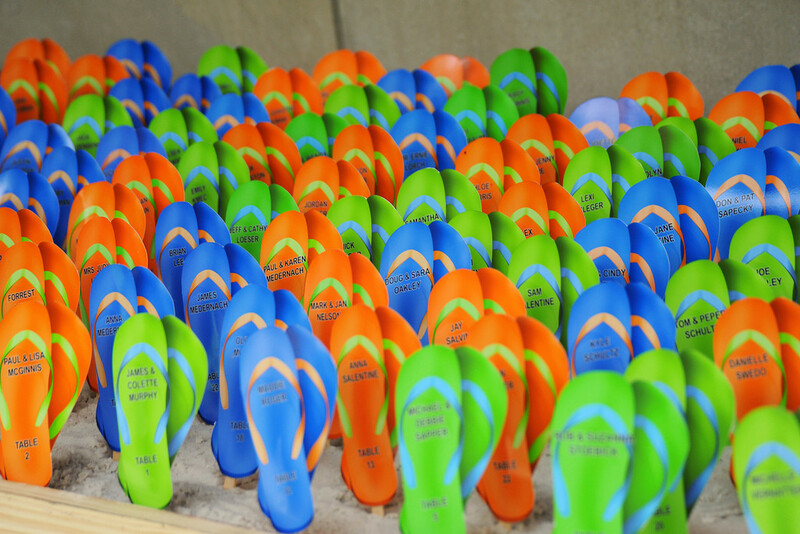 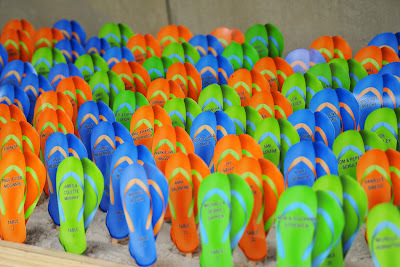 The placecards were flip flops nestled in sand. The beach towels also served as chair covers. 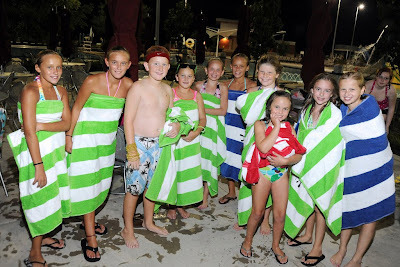 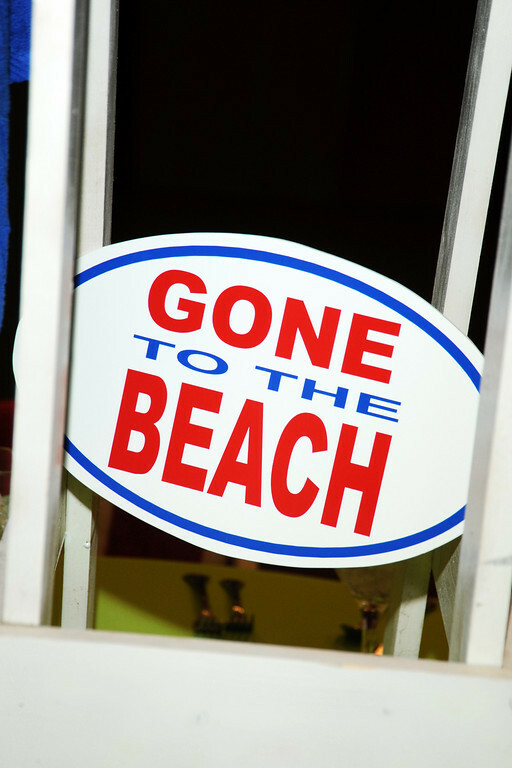 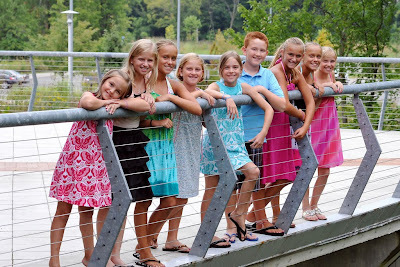 This entry was posted in Bar Mitzvah Party, Bat Mitzvah Party, Beach Party, Pool Party, Splash Party on August 24, 2010 by Setting the Mood.